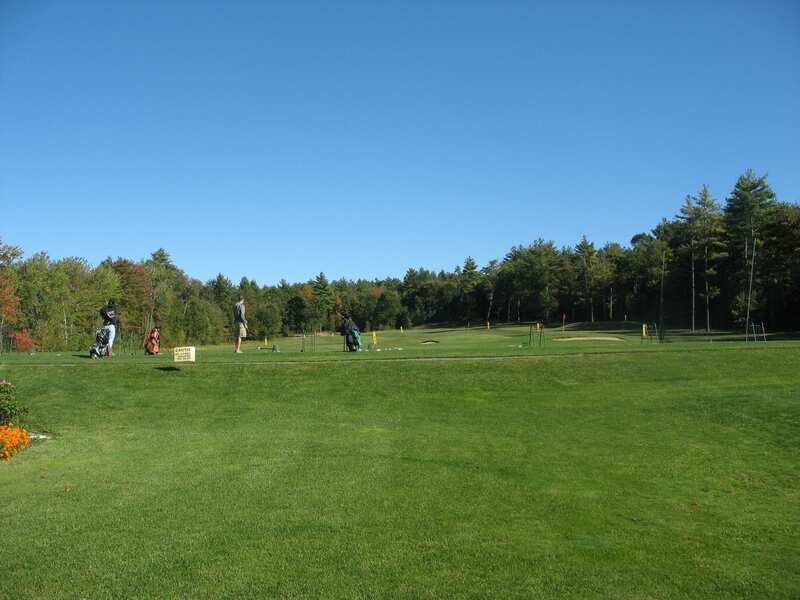 From Barrington, NH – Jesse played in the US Amatuer in 2001 and 4 years of collegiate golf at Colgate University. He turned Pro in 2003 and has had successful season’s playing the New England, Canadian and Hooter’s Pro Tours. 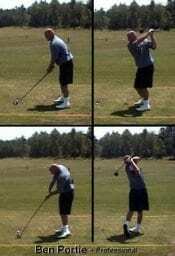 In 2007 he shot 12 under for 4 rounds to get throught 1st stage PGA Tour Qualifying and just missed at 2nd stage. He is currently playing mini-tours and qualifiers around the country with plans to make another run at PGA Q-School in 2009. Kori won the 2001 and 2005 New Hampshire Women’s Amatuer Championship and played collegiate golf for Boston College. She turned Pro in the fall of 2005 and finished second in the 2005 Massachusetts Womens Open in her first Pro tournament. Kori and her best ball partner were winners of the PGA Tours reality show, (Golfs Ultimate Road Trip) which was on CBS in 2005. She is currently working at a private golf club in Florida as she sharpens her skills and assesses her options. Ben played in the US Open at Beth Page in 2002. He qualified and made the cut at the 2005 Chrysler Classic of Tuscan on the PGA Tour and finished at six under. He was medalist at 15 under par for four rounds at first stage PGA Tour qualifying school in 2005 and just missed advancing at 2nd stage. Before turning Pro he played #1 at the University of Colorado and played in the US Amateur in 2000 and 2001. Ben is a lefty and is now the Head Golf Pro at Sterling Country Club in Sterling, Co. He continues to play Professionally in PGA Tour qualifiers and State Opens with Q-School on the schedule in 2009.